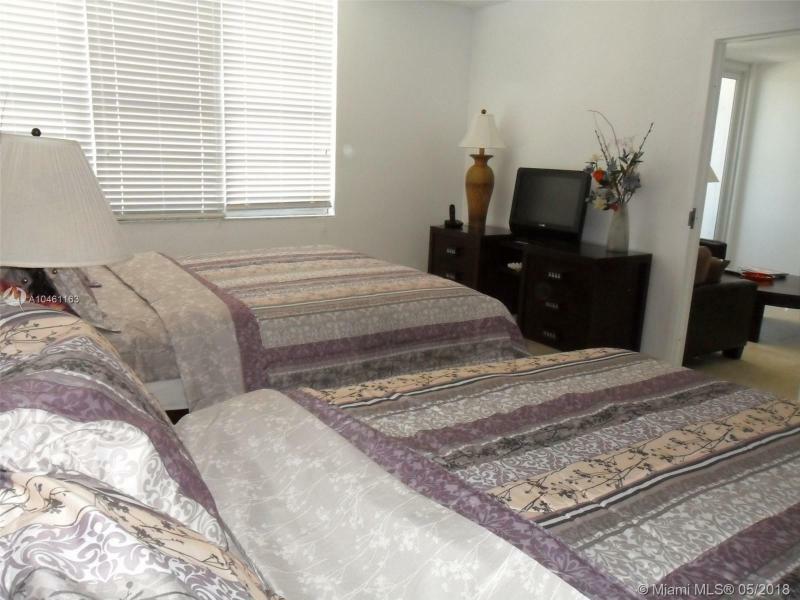 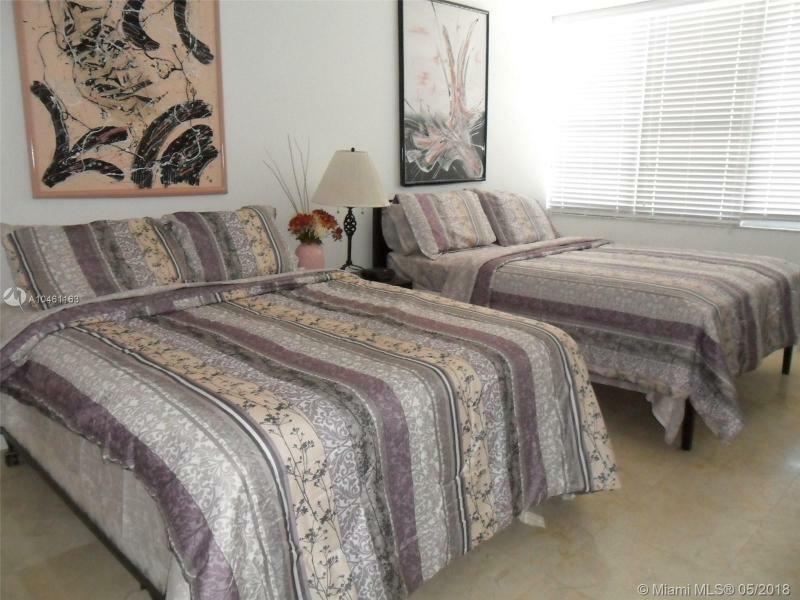 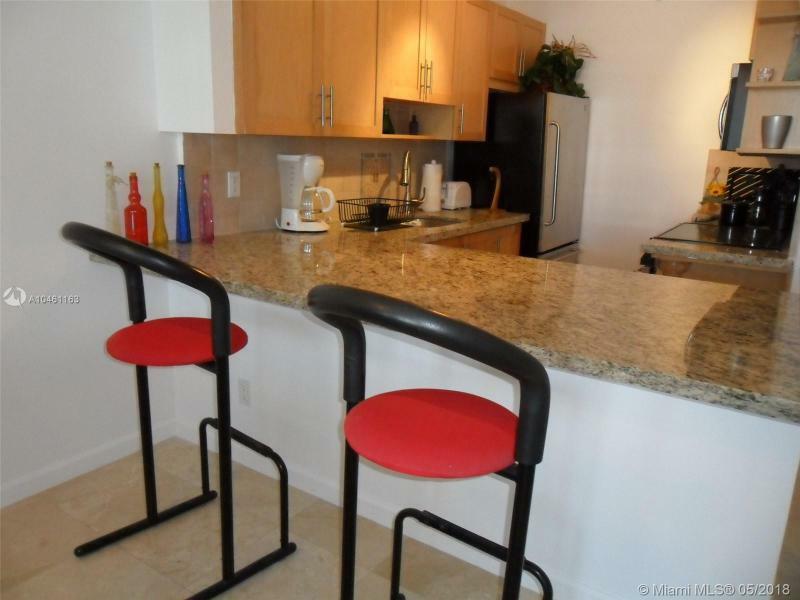 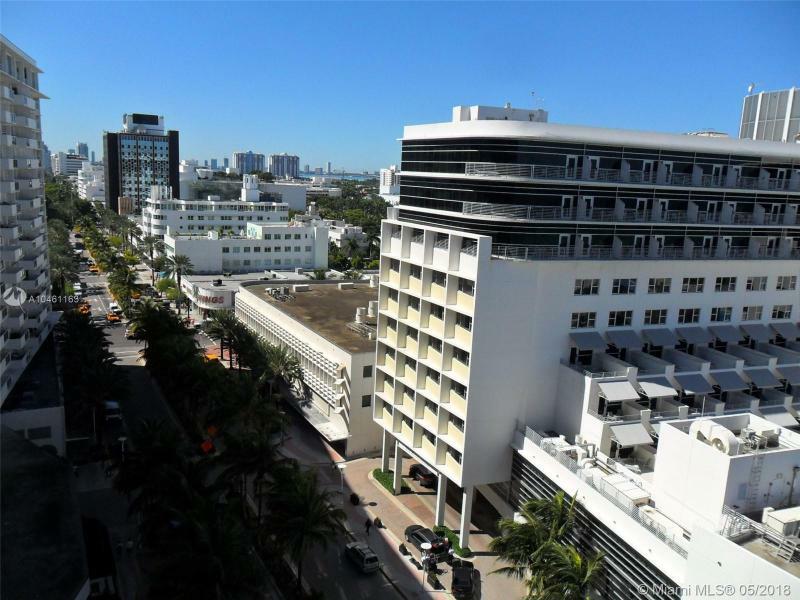 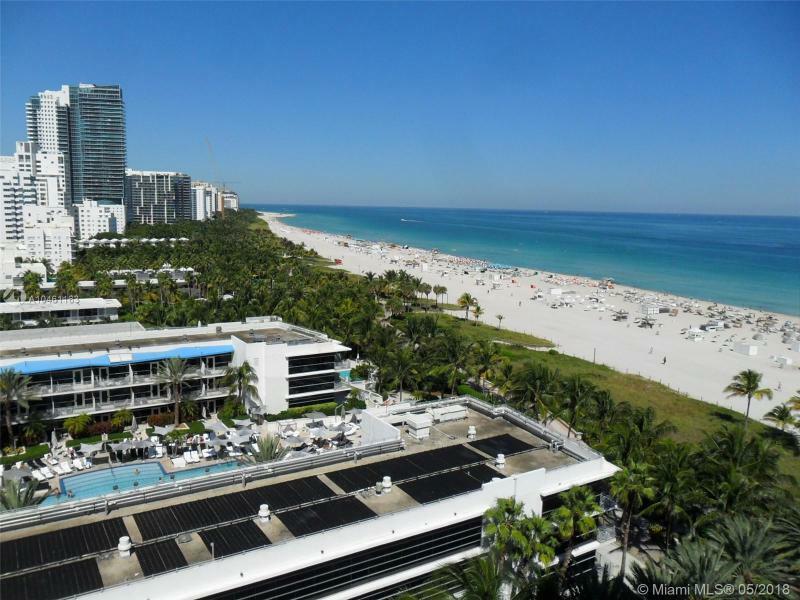 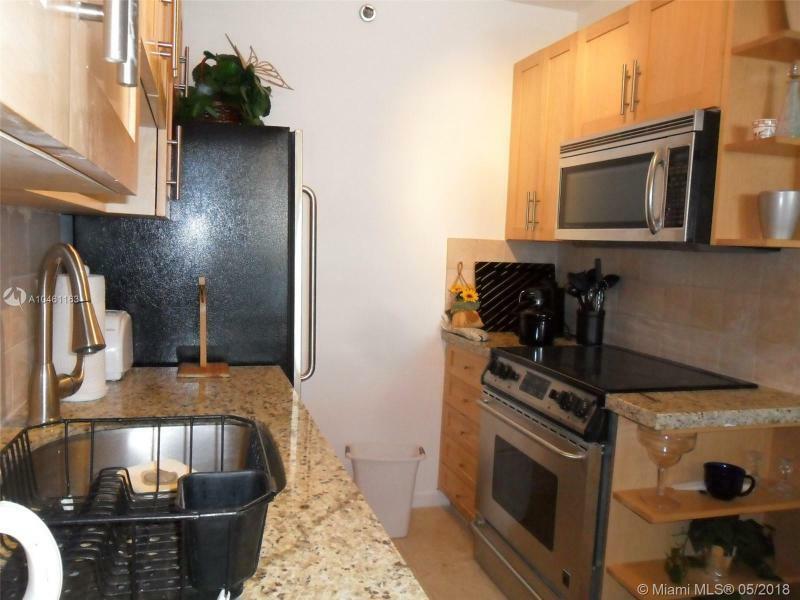 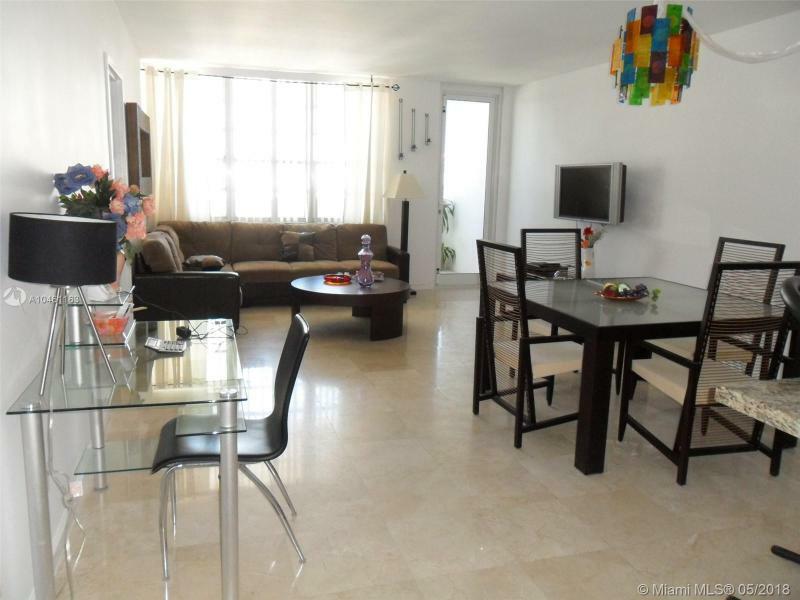 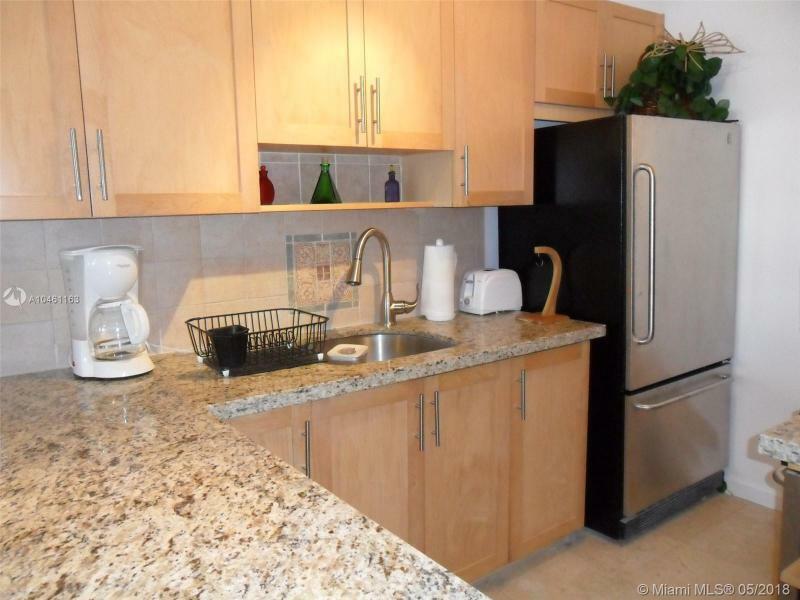 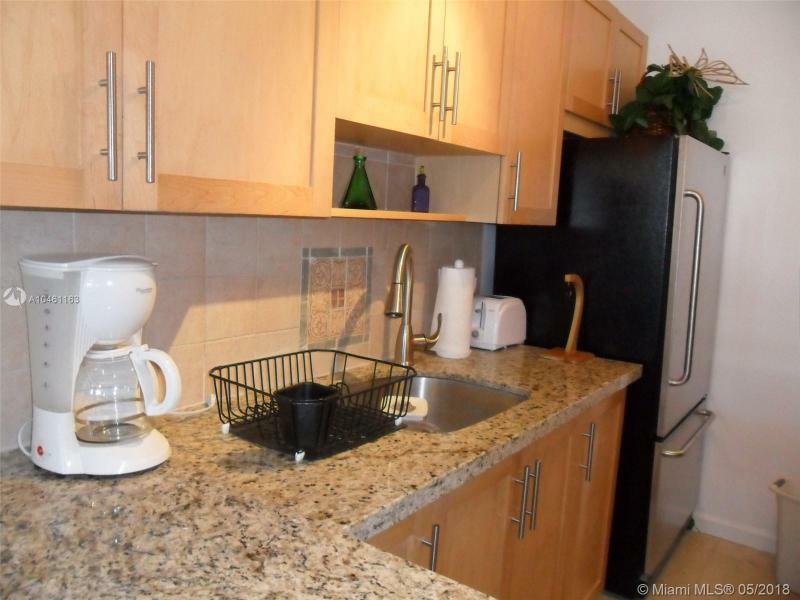 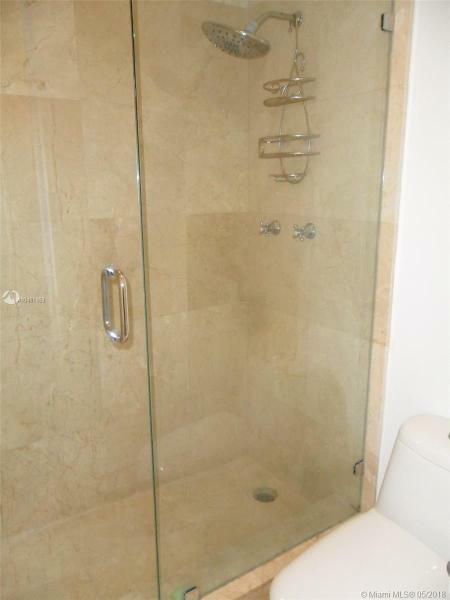 If you are interested in buying property located at 100 LINCOLN RD, Unit 1243 Miami Beach, FL 33139, call us today! 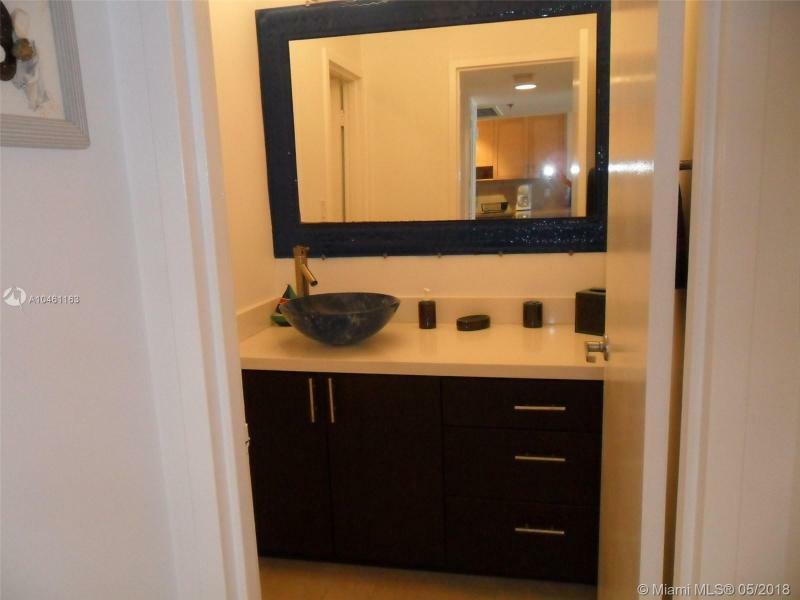 - 1 bedroom, 1 bathsroom(s). 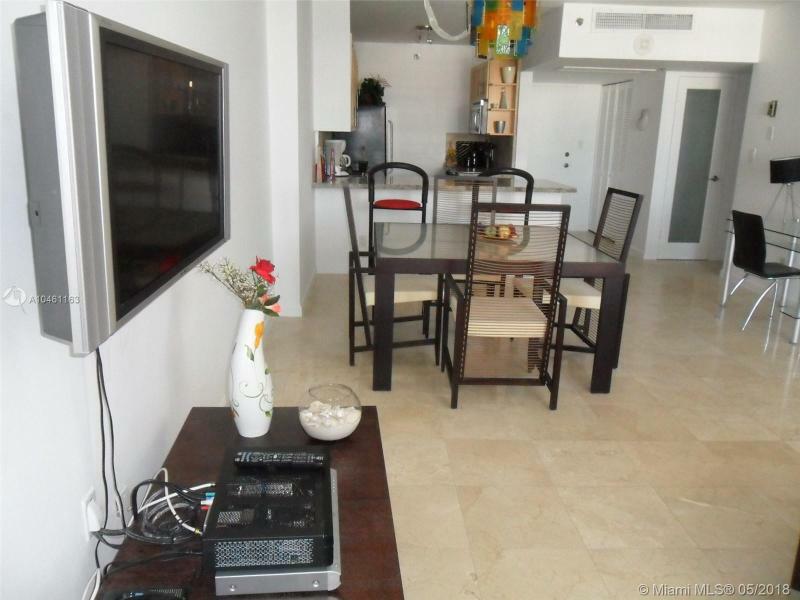 There is also ocean frontage!